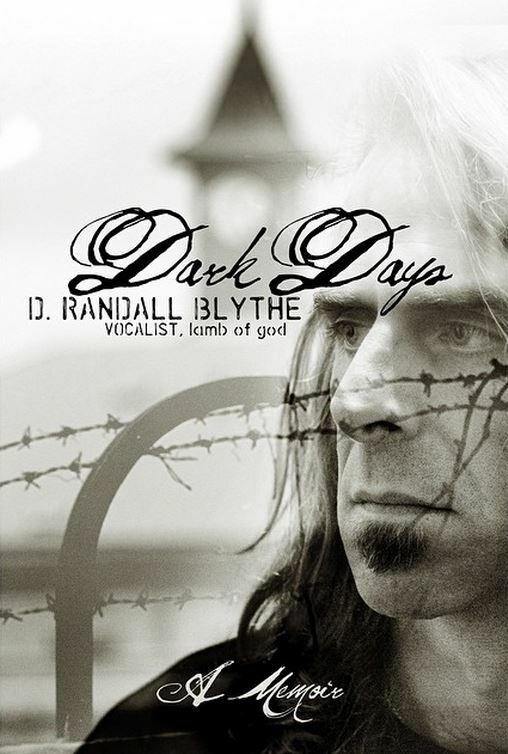 LAMB OF GOD vocalist Randy Blythe took part in a book-signing event and question-and-answer session for his memoir, “Dark Days: A Memoir”, on July 15 at Huntington, New York’s Book Revue. You can now watch the chat below (courtesy of Artisan News). “Dark Days: A Memoir” was released on July 14 via Da Capo Press. Random House purchased the foreign rights to the book and is acting as publisher in the U.K., Australia, New Zealand, and South Africa. The memoir, which puts emphasis on the past year of Randy‘s life, is an incredible, harrowing, heartbreaking, and redemptive story told in Blythe‘s already well-recognized writing style. After a five-day trial, Blythe was acquitted on March 5, 2013.